Right after I released the Divi Children 2.0.6 update a couple of days ago I received an email from Ian Barber, a Divi Children user, telling me his Divi Call To Action links were not opening in a new browser anymore after updating his child theme with the new Divi Children 2.0.6 plugin version. There is one option I am hoping to see in the future and that is when using the CTA, have an option to open the URL in a new window. That is excellent news Luis. I have 2 websites which are seriously in need of that option so I am looking forward to the update. Keep up your excellent work. Well if you are in such a hurry, Ian, you better look in your email inbox. You´ve got a nice surprise in exchange for your great suggestion! What I did was to send Ian a couple of files to be changed in Divi Children in order to have that unreleased feature working for him. Of course, I also included the new Magic Code and the function to make it work in my Divi Children development files for new releases. But, as many of you already know, the Divi Children plugin is being completely renewed and I actually didn´t plan to release new intermediate updates until version 3.0.0 was ready. The new Magic Code for the Divi Call To Action module has been part of the next generation of Divi Children code for months now, and I even forgot I had sent it to Ian. Even though they have been developed and tested, I´m not including new Divi customizing features in the last Divi Children 2.0.X updates because the whole Divi Children Engine that powers the child themes is built over a completely different approach, and therefore it doesn´t make too much sense having to develop new code to allow the updating of pre-existing child themes based on the old code. But the “open in a new browser tab” Magic Code I´m talking about here is not that difficult to add to the current Divi Children versions, and also the code for updating existing child themes was possible without much hassle. So, even if I have just released version 2.0.6, I´ve finally decided to release yet one more intermediate update to make that feature available not only to Ian but to all of you. And that´s why Divi Children 2.0.7 is here today. Opening Divi Call To Action links in a new browser tab is something I´m surprised hasn´t been included in Divi yet, because I´m sure many users are demanding it. This new Divi Children Magic Code for the Divi Call To Action module is very easy to use. 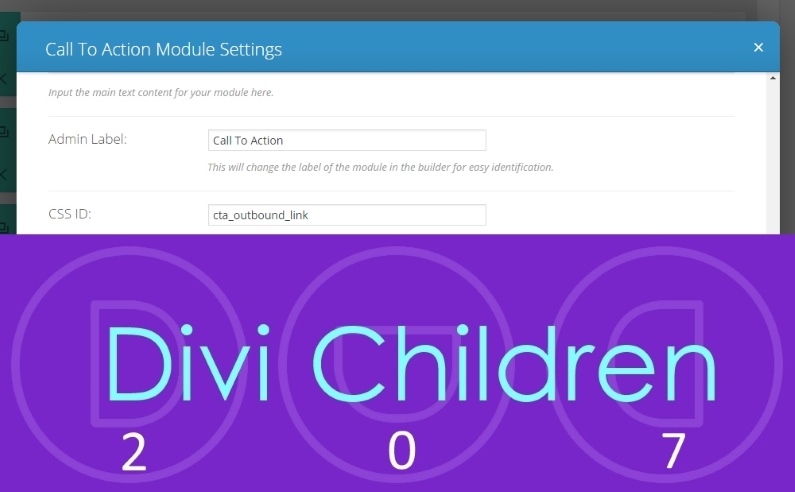 Once you´ve created a new Divi child theme with Divi Children 2.0.7 (or updated your existing child theme with it), you will notice that a new Magic Code appears in the Divi Children Custom Code metabox when editing pages: cta_outbound_link (under “Call To Action module”). Just copy that Magic Code and paste it on the CSS ID field of the Divi Call To Action modules for which you want the URLs to open in a new browser tab. 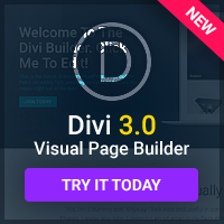 Save your Divi module settings, update your page and you´re all set. I hope you all enjoy this new feature! The new 2.0.7 version is already available for download. Just follow the instructions for updating it if you have a previous version of the plugin installed in your site. I´ve also updated the plugin admin files to make sure that existing child themes created by previous versions of Divi Children can be easily updated to include the new feature. Update Divi Children to 2.0.7. Thank you for this more Luis, in fact you have been realizing a great job! Thanks. 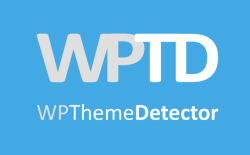 I mentioned this to you already, but since I rely on google searches for answers, I’ll mention this here, too: I moved everything from the …Themes/Divi/Divi folder into Themes/Divi, reactivated the Divi theme, and then the plugin recognized the install and created the child theme. I have no idea how Divi got installed improperly, although it was probably something I did somewhere along the line. Thanks to you for posting it here too. Great plugin, I have noticed though that the child theme’s created tend to close of my head section so that only half of the scripts called during load in the header. The rest get loaded in the body. It seems to have something to do with require_once(‘divi-children-engine/divi_children_engine.php’); because if this is removed from the function.php all the scripts load in the correct place. Is this a known issue? What can be done to prevent it as I don’t want to lose the customization capabilities of Div Children by removing the divi-children-engine. I can´t see why this is happening to you. Could you please elaborate with a detailed example? You can also send me an email through the contact page with details if you don´t want to get too specific here or if you want me to check your site.